Providing Fine Cabinetry since 1974. We strive to meet or exceed our clients’ expectations by designing and creating the kitchens of their dreams, on time and within the budget. Hauser Building Company is a building and contracting firm, established in 1994 and located in Hillsborough, North Carolina. We offer a full range of home contracting services–we will add or transform rooms, kitchens, baths, garages, porches, and decks. We also offer accessibility solutions for those with limited mobility. Freys Building & Remodeling Company started as the fulfillment of a dream shared by a father and two sons. They had been searching for an opportunity to form a profitable business and deliver, to customers, a product they could be proud of. After the younger son, Scott Frey, had 15 years experience under his belt, building and remodeling homes in the Raleigh area, Freys Building & Remodeling was born. Family is very important to our business; it extends to our customers as well as our sub-contractors. We view our customers as our extended Family and their satisfation is our number one goal. We back this up with a one year warranty on cosmetics and three year warranty on functional defects. We promise to deliver competitive pricing with quality service. Our motto is "We treat your home like our own" and we live up to it. 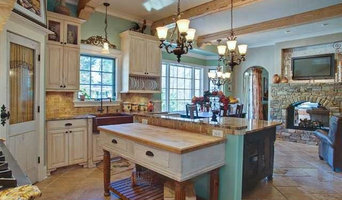 All of our sub-contractors are also family owned and the customer will find the owner of the company on their project. We at Freys feel this is very important in order to ensure the customer satisfaction that has been guaranteed in our contracts and scopes. 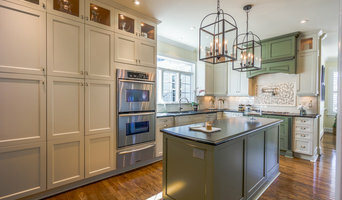 JP Custom Carpentry is a reliable and professional Raleigh general contractor with integrity who can turn your home renovation and remodeling ideas into home equity. 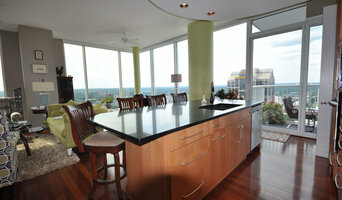 We specialize in every aspect of Raleigh custom home building, home renovations, remodels, and room additions. 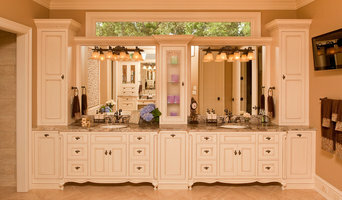 We work with Raleigh custom home builders in the Home Builders Association and homeowners throughout the NC Triangle. 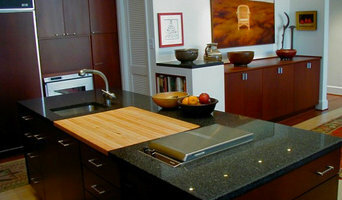 Atlantic Countertops has been exceeding the needs of customers throughout North Carolina since 1992. In addition to our numerous Raleigh / NC Triangle countertop services and versatility, we use only our own certified employees and equipment. We never use unproven subcontracted labor. In this way, we can ensure you superior craftsmanship, service and professionalism on each and every job. Whether you have dreamed about the simplicity of a postformed or custom laminate counter in your Raleigh / NC Triangle home, the upscale beauty of natural granite or quartz, or the seamless elegance of solid surface, Atlantic Countertops can help you add beauty to your home or project at affordable, reasonable prices. SENIOR DESIGNER AT KITCHEN & BATH GALLERIES As a native to the area, I returned to Raleigh to embark on my career as an interior designer after graduating from East Carolina University with a bachelors of science in interior design. I've been in the Kitchen and Bath design industry since 2005 and absolutely love working with clients from the start of their project through to completion. I could not be more excited about continuing to learn new and exciting design solutions, all while advancing my career. Specialties: Whether you are remodeling, building, or simply need that face-lift, we are at your service. We specialize in kitchen and bath design, however, we also offer a wide array of interior design and decorating services throughout your home.